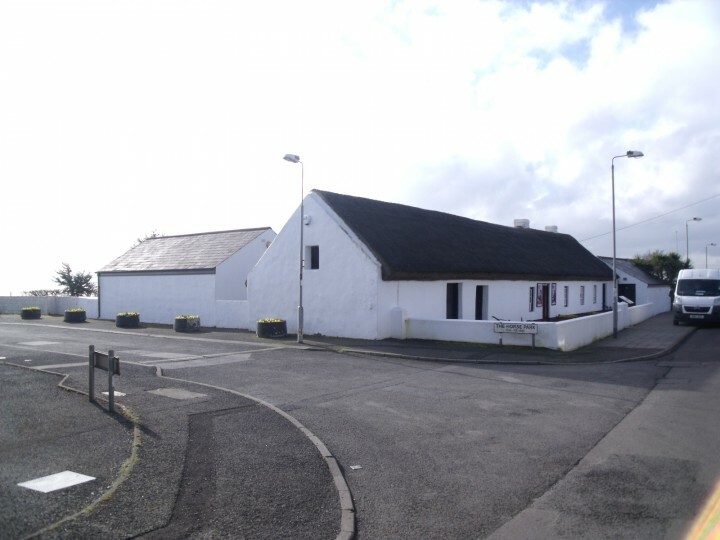 The Andrew Jackson Cottage has operated as a visitor attraction in Carrickfergus since 1984. It is owned and maintained by Carrickfergus Borough Council, and then Mid and East Antrim Borough Council since April 2015. This B1 Listed building, which dates from the 1750s, tells the story of Andrew Jackson, the 7th President of the USA, whose parents emigrated to America from Carrickfergus in 1765. Renewal of flax thatch roofing with repairs to slate roofs. Renewal of cast iron gutters and downpipes. Renewal of timber truss roofs (traditional truss details). Hacking off and re-rendering of external solid using traditional hydraulic lime. Isolated rubble wall masonry repairs. Hacking off and re-plastering internally using traditional hydraulic lime. New mechanical and electrical services.